SOLD! Spectacular custom built home with stunning views! 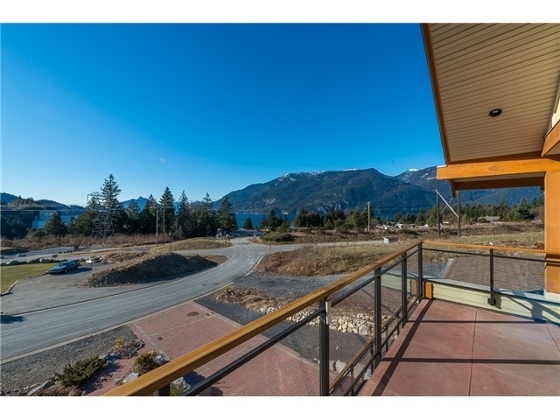 915 Thistle Place, Squamish SOLD! 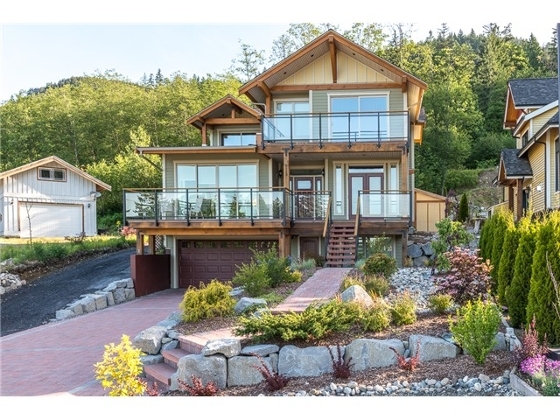 Delighted for the new owners if this amaxing ocean view custom built home. Level and private back yard fully landscaped and hot tub ready. Multiple decks to let you enjoy the beautiful vistas and sunshine throughout the day!